Join over 15 million City Island players and start playing City Island: Building Sim today! 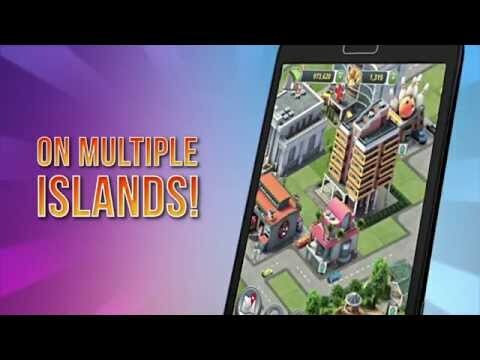 City Islands 3: Building Sim is the continuation of two games called City Island, very popular with over 15 million downloads today, also created by Sparkling Society. In this game, you will create your own story by making your archipelago evolve with islands, enlarging each village to make you a small town and finally a huge metropolis.